← Haskaps and Honeyberries WTF is the difference? Our current affection (remember we’re married) is for our currants but is really not all that current, as over the past five years we have come to love and covet them. Our current currant trends, have spawned us to expanded our currant selection, which just happens to currently be Red, Black, Pink, White and why not add Josta to the list as well. Too much? Why should you like currants too? 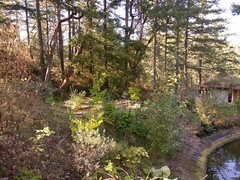 Well… besides providing a reason for you to come visit us, the small shrub plants are notoriously adaptable to a host of situations, from part shade to full sun, making them ideal to use for hedging, wind breaks, pathway edging, and in particular for us to help stabilize edges on paths cut into steep slopes. Oh and there are the edible aspects and their medicinal qualities (like the black currants). They are easy to propagate, thus once you have a couple, you can expand your stock easily – and you are on your way to self sufficiency, (almost). This saturday (May 31) we are open from 10 am – 2pm to chat about all things leafy and edible, along with anything else… and currants fall under both those categories. 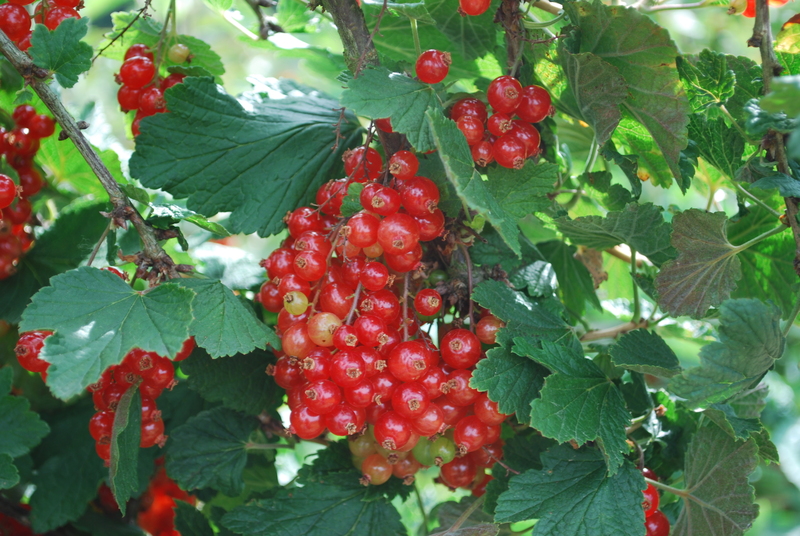 We grow a whole host of plants in this family, the Ribes family, including the currants (red, black, white and pink currant), gooseberries (yellow and red), josta berry, thimble berry and salmon berry. We also grow lots of flowering red currant for the beauty and the bees. Location: Currants like morning sun, afternoon part-shade and buoyant air circulation. They can be grown in the high shade of fruit trees such as persimmon, as well as on the north side of buildings. The leaves sunburn readily and the plants collapse quickly when the soil or air temperature exceeds 85° F. Currants can withstand ocean winds but the salt air will burn the leaves and turn them ragged. Soil: Currants are not finicky about soil but, in keeping with their proclivity for cold, prefer heavier soils richer in clay. A thick mulch of some organic material also keeps the soil cool in summer while adding humus to the soil. Sandy soils are less suitable for currants because they dry out too fast. The plants will not tolerate alkaline or salty soil. Irrigation: With their fibrous, shallow roots, currants are are ideal for drip irrigation. Keep the plants watered until the fruit is harvested. At this point they stop active growth and the watering frequency can be reduced. Plants stressed for water are susceptible to mildew. Sweet and Tart at the same time, we eat them by handfuls straight off the bush. Noted for their iron and vitamin C content, 100 grams provides 68% of your daily C intake. A mature bush (4 years) can provide up to 4 kg of berries. We have two varieties (White Pearl and Swedish). They are virtually albino versions of the red currant. Other than the difference in colour the reason we are growing these is that the birds seem more attracted by the red, than the non-red, hence we need to do less protection to save them for ourselves. Slightly sweeter than the red currant. The cultivar we have is Gloire de Sablons the most common planted cultivar. Bush is upright, not branching, very productive, and the berries quite are large but few on strig. Black currants, especially the canadian cultivars are highly astringent thus fresh eating is limited, which is why we have chosen the variety from the Scotlan Research Institute, Ben Hope, Ben Connan and Ben Tirran. These are higher in sugar, and suited well for fresh eating, strong resilient and self fertile cultivars. That said, all plants do better with a buddy. One cup of black currants provides 338% of your daily requirement needs of Vitamin C, and then there is the high iron, potassium, phosphorous and maganese, which outdoes all the other currants. Ben Connan an early variety outyeilds all other varieties on a compact small bush, with very large berries. 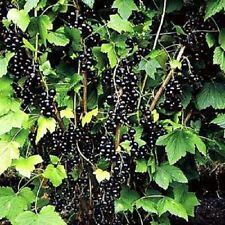 It has large, deep black berries with a pleasant acid/sweet flavour, compact growth habit makes it suitable for u-pick farms and the home garden market. Great for fresh eating, jams, preserves, canning but needs to be harvested good and ripe for best sweetness. Ben Hope, a tall upright bush, has good yields of sweet medium sized berries. Is thought to be an ideal specimen for low input growing systems… anything we grow has to be neglected to survive. Ben Tirran is a late cultivarwith a growth habit upright and vigorous (not a tall as Ben Hope) with pleasant tasting medium sized berries. It flowers a little later than other Ben series black currants so it has reasonable tolerance to spring frosts. Fruit is suitable for both juice and jams. 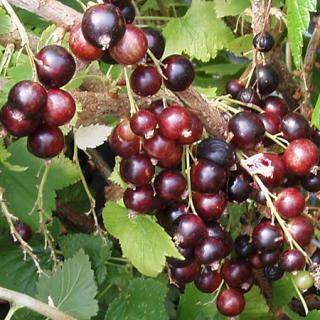 Josta berries are hybrids of black currant and the American gooseberry, the bush is tall, thornless, tends not to branch and requires the space of 2 currant bushes. 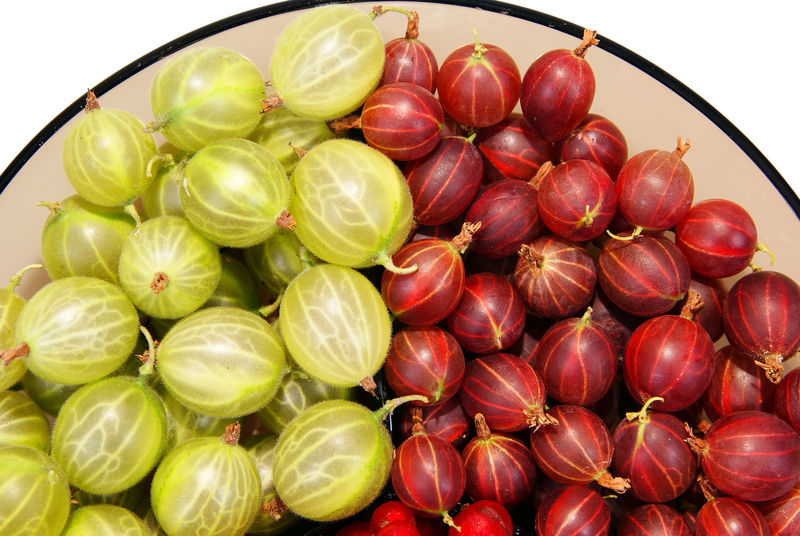 The foliage is glossy, larger than gooseberry, lobed, scentless and resists mildew. 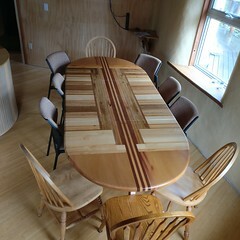 It survives full sunlight but requires much winter chilling. and as for edible they have the black currant flavour with the gooseberry sweetness. There are some thoughts of back pollinating these with the Ben series to increase the berry production up a notch while maintaining the sweetness. Hinnomaki cultivars from Finland are sweet and flavourful. Growing 2 metres in height, they are prickly stemmed. 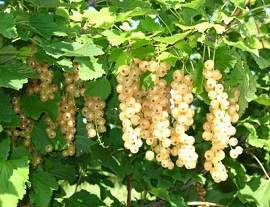 Hinomaki Red Gooseberry has heavy crops of red medium sized fruit borne on upright plants that have good mildew resistance. Heavy crops of yellow-green medium sized fruit are borne on upright plants that have good mildew resistance. Flowering Red Current and Thimble Berry are not potted though if interest is expressed, we can harvest from our transplanted stock given prior notice. 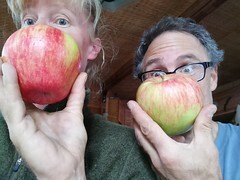 So as you can see we are big fans of these little but copious fruits. We thank our neighbour Ingo for introducing us to them in ALL THEIR FLAVOURS AND COLOURS. Hopefully you too might follow the current, so you too can exclaim you’re a current fan of currants. This entry was posted in Uncategorized and tagged Black currants. Bookmark the permalink.